All students will receive their own page. As the teacher, you must call out a French number and colour. 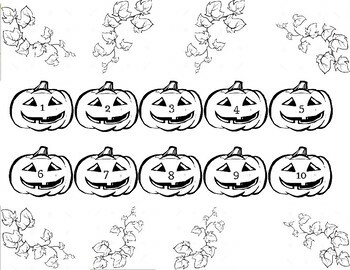 Students will then colour the corresponding pumpkins with the appropriate colours. This is an excellent way for your students to practice recognizing French vocabulary!